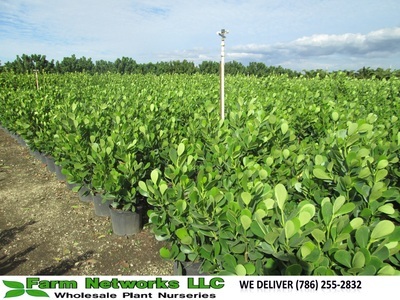 Clusia has become a Florida favorite hedge plant, due to its beautiful glossy leaves and its resistance to disease. 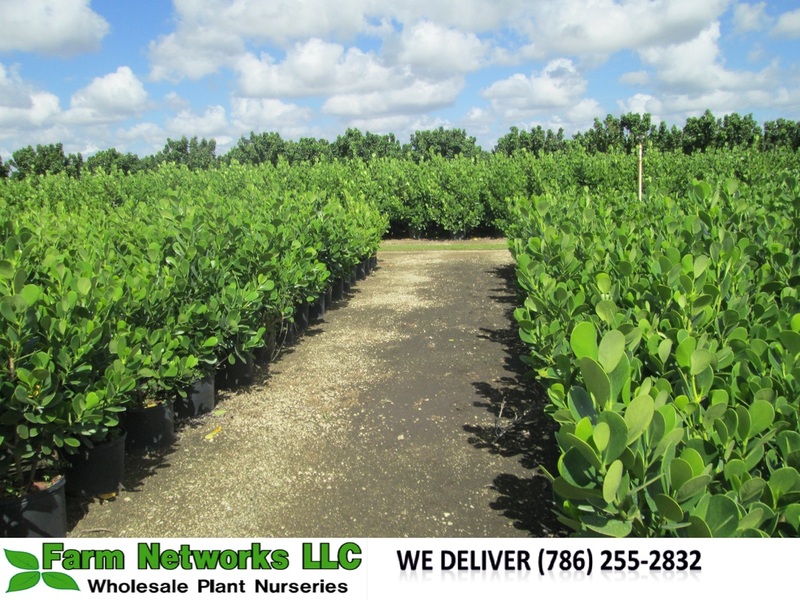 We grow thousands of Clusias every year in our wholesale Clusia nurseries in Homestead, FL. 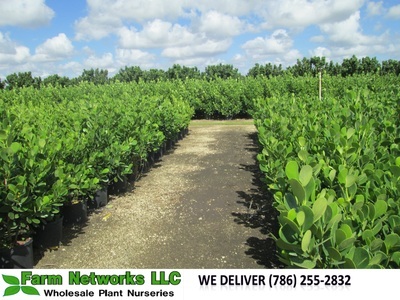 Our Best sellers are Clusias in 7 and 15 Gallon Clusias. 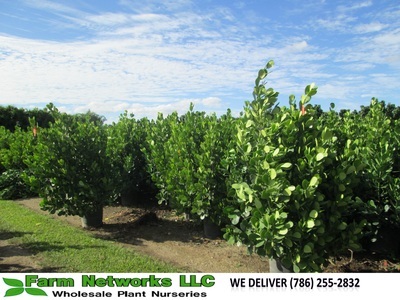 A Clusia Hedge can set apart your landscaping. 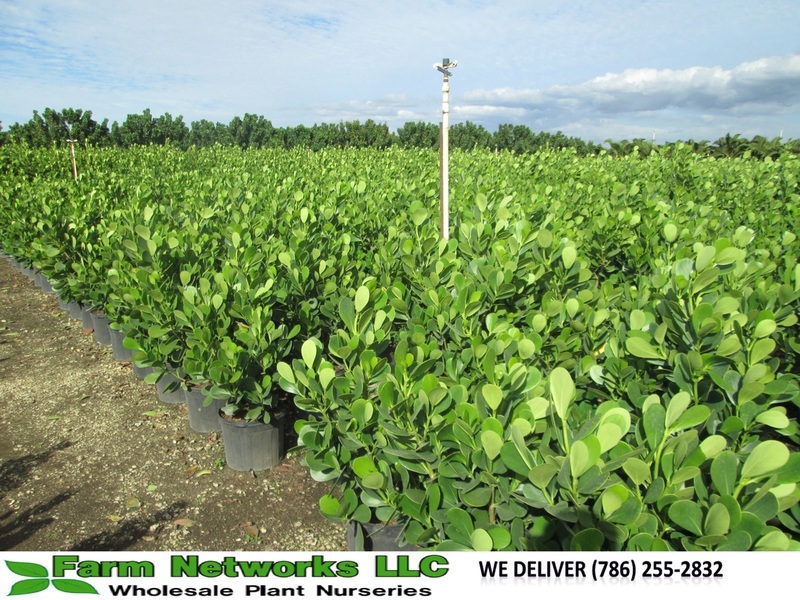 Clusia Guttifera or Small Leaf Clusia is the variety use for a Hedge in South Florida. The Clusia plant is a fast growing plant with non-damaging or spreading root systems. They are resistant to most harmful insects. 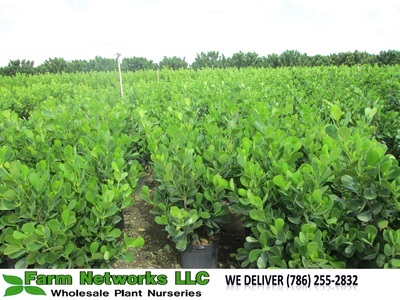 They grow full and as tall as desired providing the perfect private barrier. 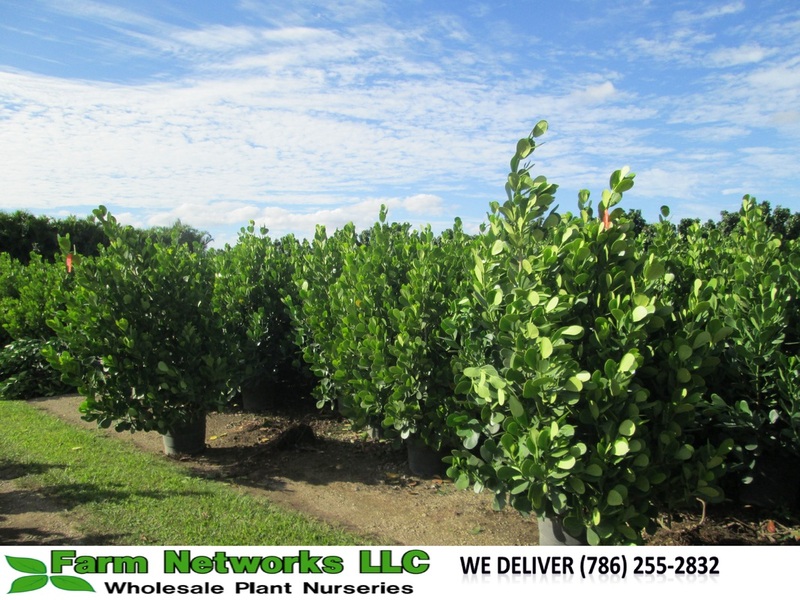 With pretty lush green leaf, Clusia Hedge.